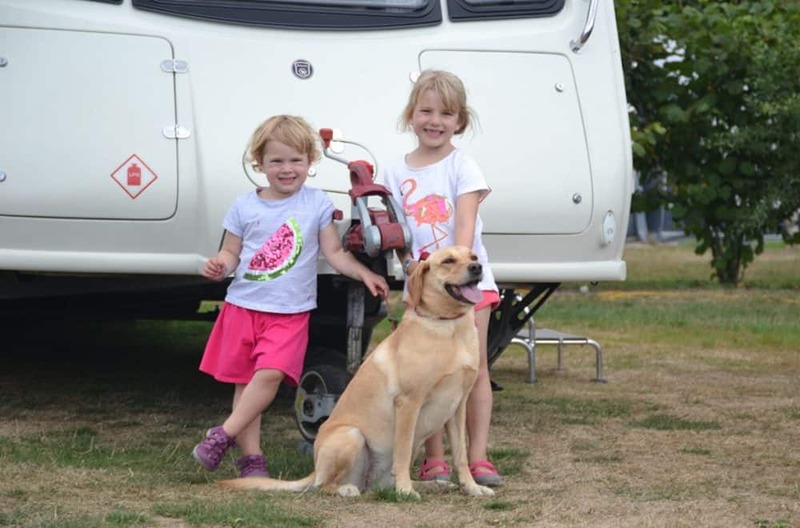 Do you own a caravan or motorhome? Fancy winning a three night stay at Church Farm Holiday Park in Suffolk? We’ve teamed up with Amber Leisure to give you, my lovely reader, to chance to do just that! We can’t wait to get Tin Box back on the road after a few months of being sat on her steadies. We usually get out and about in our caravan all year round but with Mr Tin Box working away this winter it has not been possible. We’re now gearing up for our first outing at Easter, but one of our longest caravan holidays this year is going to be to East Anglia. It’s a trip that I’m getting super excited about after reading about the adventures of the Life in Our Van family in historic Norfolk and the upcoming trip being planned by the guys at The Pigeon Pair and Me. East Anglia has so much to offer families from Medieval castles and stately homes to boating adventures on the Broads and wildlife watching along the sweeping East Anglian coastline. We particularly enjoyed a visit to Jimmy’s Farm during a caravan holiday in the region a couple of years ago. I’m not quite sure where we’re going to start our adventures! 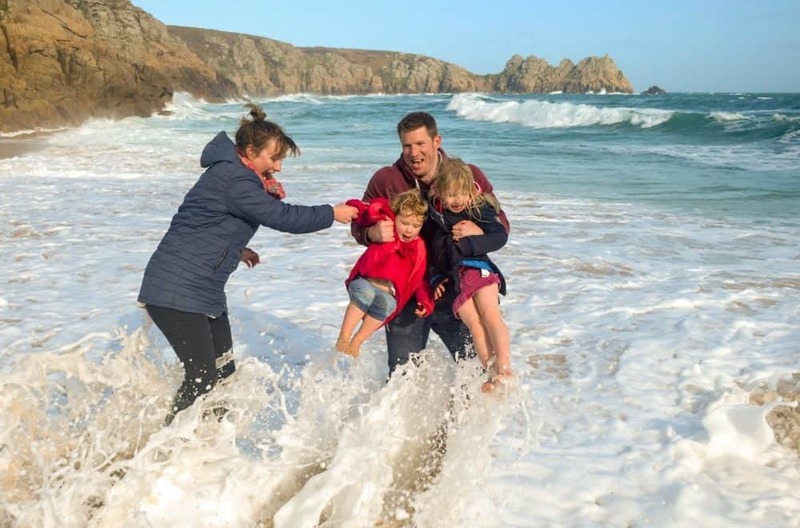 Amber Leisure – a specialist in caravans, motor homes and holiday homes – is offering one family the chance to win a three night caravan or motorhome break at Church Farm Holiday Park in Suffolk. It’s a prize worth up to £120. The site is in a prime coastal location between the River Alde and the beach. In fact, the luxury holiday park with fully serviced pitches is just 50 meters from the beach. Also bordering the park is a RSPB wetland conservation area – ideal for those interested in wildlife. If you’re lucky enough to win the stay you can take it between 14 July and 3 September 2017. Subject to availability. So what are you waiting for my touring friend? Hop over to the Amber Leisure website and enter via their Rafflecopter. The competition closes on Friday 31 March 2017. Good luck and let me know if you’re a winner. We may see you in the area this summer! Disclosure: I’ve collaborated with Amber Leisure to share this fab competition to win a stay at Church Farm Holiday Park. Featured picture of Suffolk courtesy of Pixabay. Tin Box pictured in Cornwall. This competition has ben shared on the U, me and the Kids Competitions Linky and the Tots100 Competition Linky.